Street Fighter 5 ads are upsetting a lot of die-hard fans right now, and we’re not talking about commercials for the game. 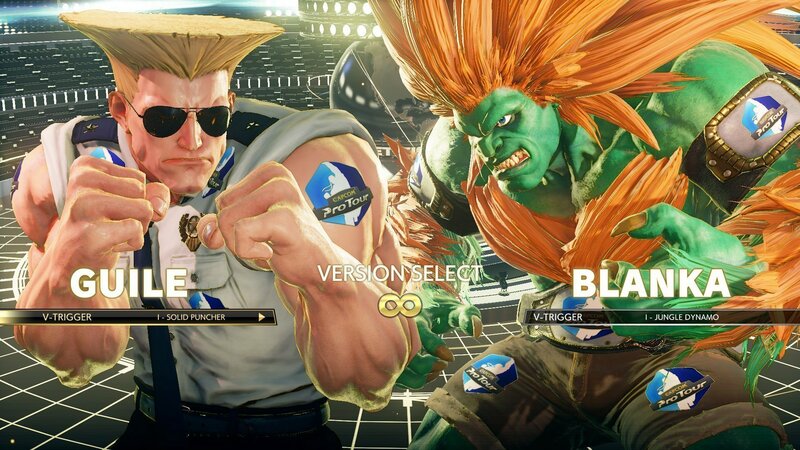 Capcom, in a new Street Fighter 5 update, has implemented what it is calling “sponsored content” throughout the game. Right now this sponsored content is taking the form of Capcom Pro Tour logos appearing over fighter costumes, loading screens, and stages. No doubt the system will evolve to include even more advertisements. This ad system is completely optional, so don’t freak out. You don’t have to look at ads every time you want to boot up and play this game that you already purchased with your own money. Capcom is offering some incentive for fans to view these ads, though, in the form of fight money. Every time you see an ad, you’ll be rewarded with some in-game currency. This may be enough for some of you to bite the bullet and turn them on, but others just can’t stomach how tacky and obtrusive that ads can be. As you can see from the video above, at times the ads will only appear in certain positions on a fighter’s costume, but other times, an ad might take up the entire screen for a few seconds. It’s something we’re used to seeing in free-to-play or early access games, but in a years-old retail game it does seem strange. So what do you think of sponsored content and ads in Street Fighter V. Is this an easy way to earn fight money, or is it an unacceptable violation of players’ trust? Let us know on Facebook or Twitter!